Here’s a chance to win one of two pairs of tickets to the Toronto screening of Mountain at the Hot Docs Ted Rogers Cinema. Readers can win a pair of tickets by simply registering to the OntarioClimbing.com forum and posting: “I want to go see Mountain.” Two winners will be randomly chosen on January 11th and each will receive a pair of tickets to the January 13th or 14th screening of the movie. Win one of two pairs of tickets to the Toronto screening of Mountain at the Hot Docs Festival at the Ted Rogers Cinema. 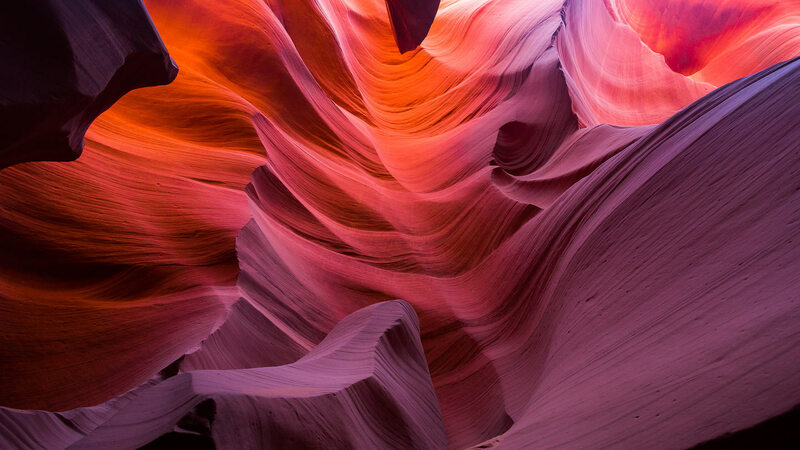 Mountain explores our fascination with high places and their power to influence our lives. The film was directed by Jennifer Peedom and is a follow-up to her award-winning movie Sherpa. 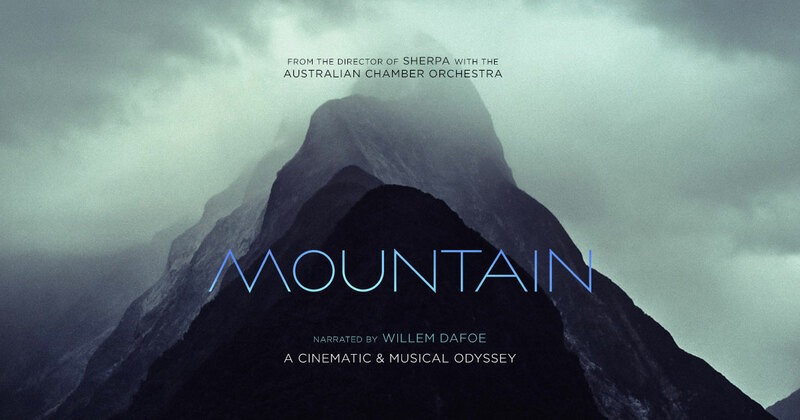 Mountain is narrated by acclaimed actor Willem Dafoe and showcases the work of the Australian Chamber Orchestra as well as celebrated author Robert Macfarlane and renowned American climber and cinematographer Renan Ozturk. The winners of the contest will be chosen on Jan 11, 2018 for the January 13th or 14th screening of the movie.